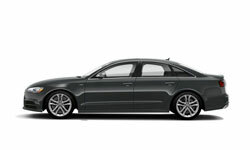 The 2018 Audi S6 from Audi San Diego in California, serving La Jolla and University City, is an elegant and sporty sedan that offers thrilling performance and a fully-connected experience. The iconic LED headlights are a bold display of confidence that turns heads and captures attention everywhere you go. The aggressive, 450-horsepower V8 engine is the perfect companion for an exciting ride that never disappoints. 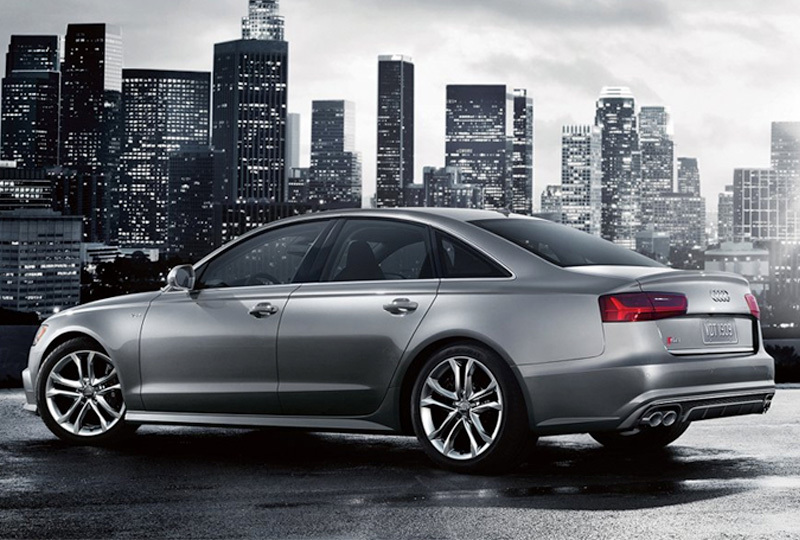 Conquer any terrain with the available Quattro all-wheel-drive system and enjoy limitless freedom. Feel like a VIP with available Valcona leather seats and a host of advanced technology features. Keep up with weather and traffic information with Audi Connect, and sync your compatible mobile device with Apple CarPlay or Android Auto using the Audi smartphone interface. Explore new places with your standard MMI navigation system that includes the easy-to-use MMI touch controller with handwriting recognition. 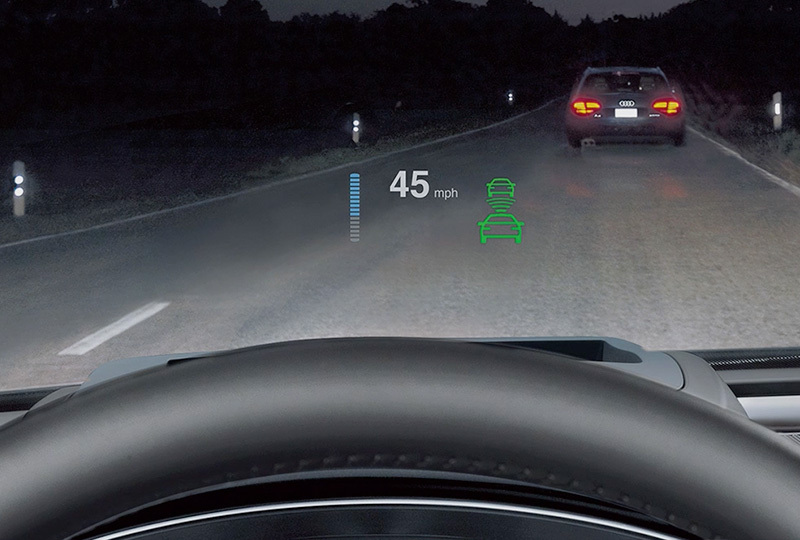 Available features, like the night vision assistant or adaptive cruise control, can upgrade your convenience to the next level. Today is a great day to buy a new 2018 Audi S6! We have a great 2018 inventory, so visit our showroom today at 9010 Miramar Road, San Diego, CA. We can't wait to put you in the 2018 Audi S6 of your dreams! From the three-spoke multifunction flat bottom steering wheel with shift paddles, to twelve-way front S sport seats in available Valcona leather, to the stunning Arras Red Design selection, the 2018 Audi S6 invites everyone to sit back and get comfortable. 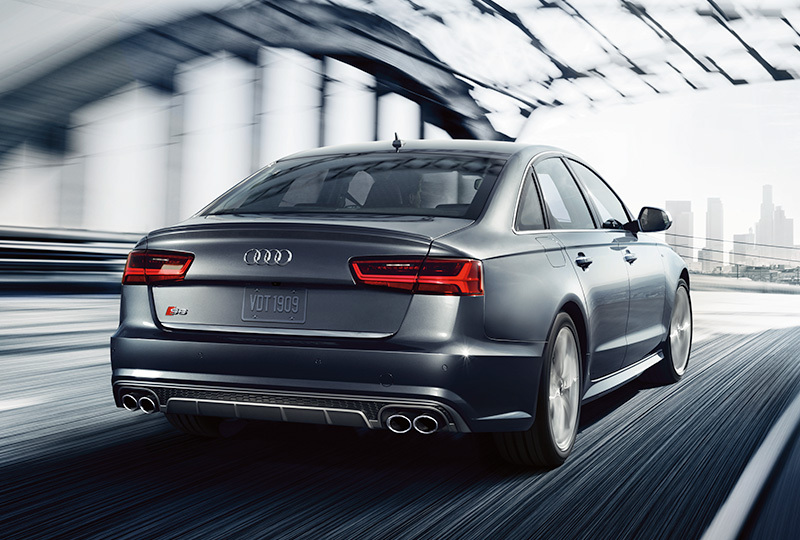 Complete with a powerful 450-hp V8 engine that goes 0-60 mph in just 4.4 seconds and boasts 406 lb-ft of torque, the 2018 Audi S6 confidently comes to life. 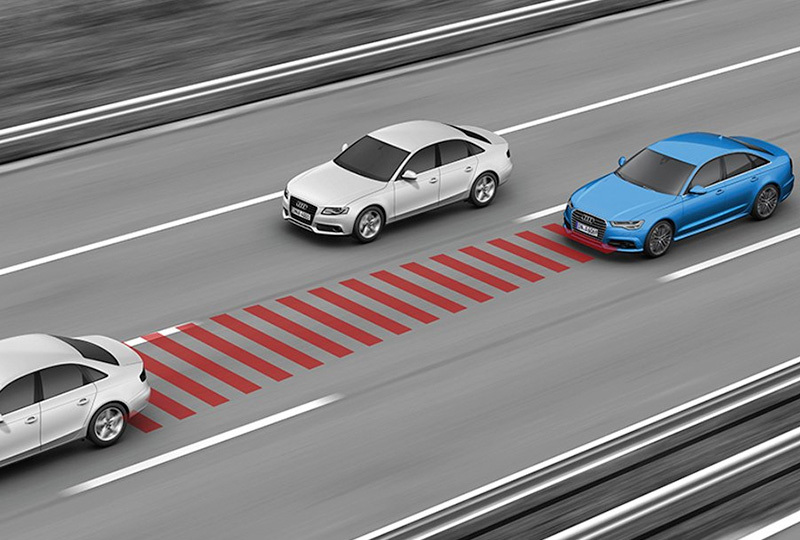 With available Audi adaptive cruise control, standard and available Audi pre sense® systems and the available Top view camera system for further parking assistance, the driver assistance features in the 2018 Audi S6 create an abundance of intelligent help.